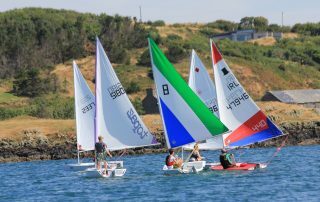 Irish Sailing is the national governing body for sailing, powerboating and windsurfing. 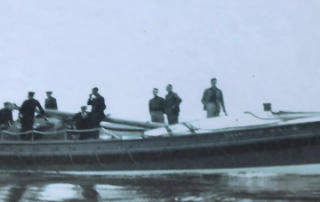 Their objective is to develop, support and promote sailing, through their courses, events and initiatives. 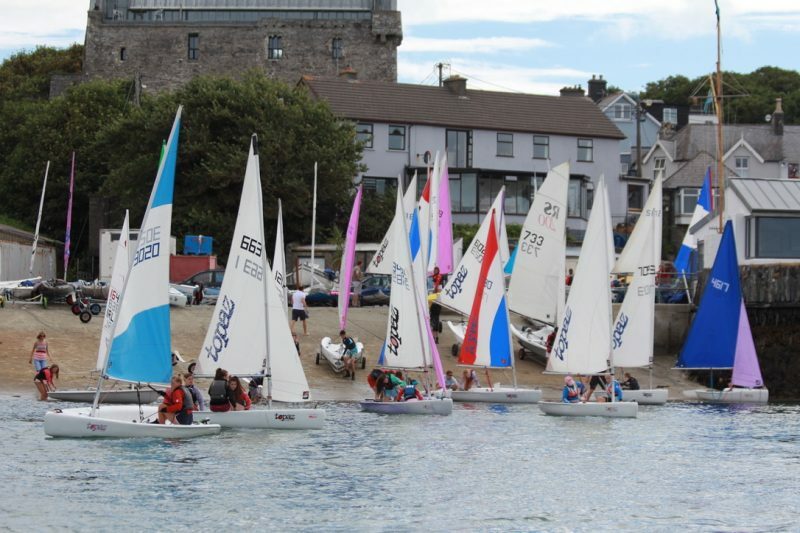 The Irish Sailing Association set and maintain standards of all training and coaching throughout Ireland. 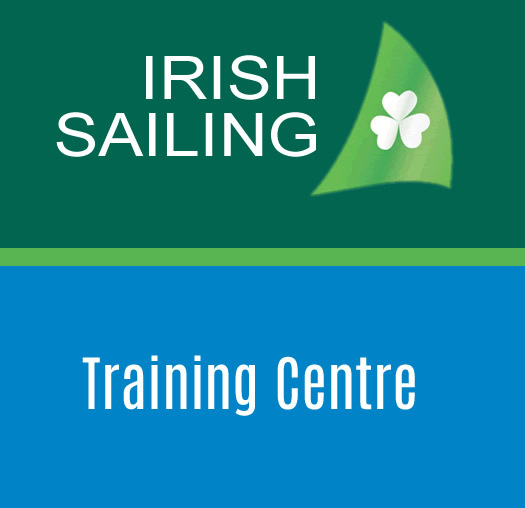 There are 105 + Irish Sailing Training Centres running internationally recognised courses, certificates and qualifications within Ireland, (including “Try Sailing” for new sailors, “Women on the Water” campaign, and “Sailability” for disabled sailors). All of the courses run by Baltimore Sailing Club are ISA accredited courses and all of our sailing instructors are fully qualified ISA certified instructors. All of our courses are set to the defined ISA levels and run in accordance to the appropriate course level ISA curriculum.